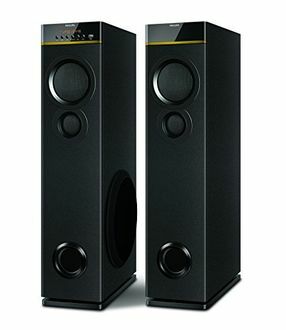 If you are one to carry your speakers around, you will appreciate the portability of Bluetooth speakers. 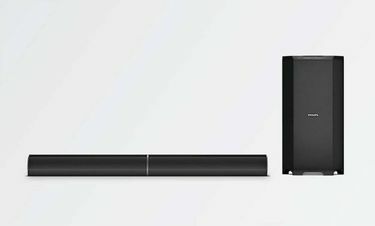 These can connect wirelessly to your mobile phone to relay audio of any kind of media no matter where you are. Use it at home in the kitchen by pairing it with your laptop to watch TV shows, in the gym by pairing it with your phone for music or in the car to listen to music while you drive. 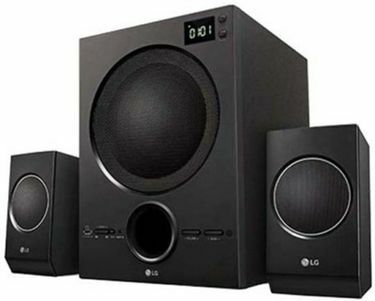 There are Bluetooth speakers for all situations and finding one that suits your needs is as simple as choosing features you want your speakers to have in this Bluetooth speakers price list. 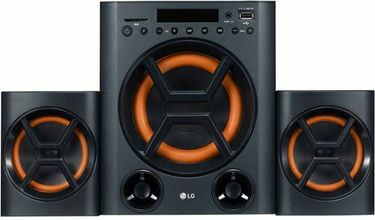 This will throw up speakers in a specific price range, with a 5, 4, 1 or 2 channel configuration or speakers from a popular brand you like. 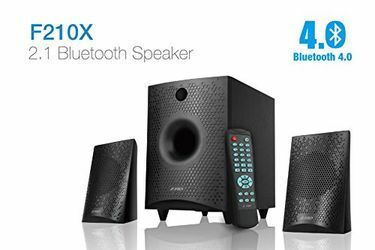 You will also see the lowest price of these Bluetooth speakers and the best place to buy them from in India, all updated on a daily basis. Bluetooth speakers in this price list are 220 in number. All data related to these speakers were last reviewed on December 7, 2016. Prices are best used in the cities of Mumbai, Chennai, Kolkata, Pune, Delhi, Hyderabad and Bangalore. Prices mentioned above are the best (least) price available for each item across all stores. 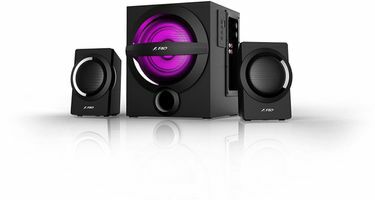 To get prices across all stores please select (click) a given computer-speaker.